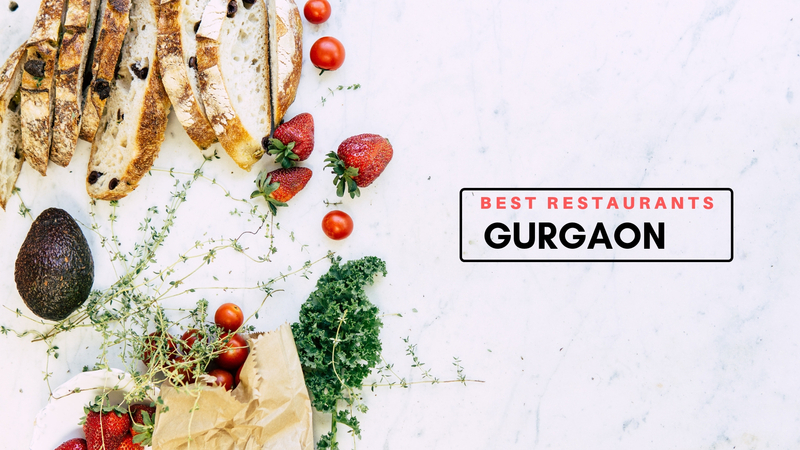 We all know when it comes to food, Gurgaon has a lot to offer. And it doesn't limit itself just to the food it offers. 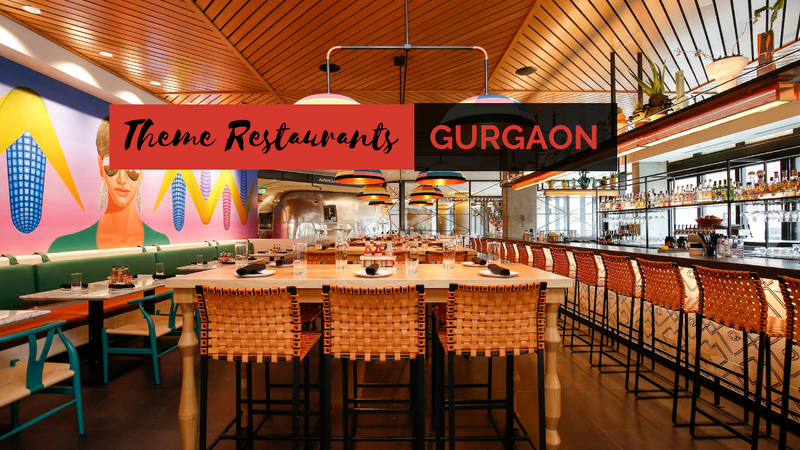 Gurgaon has outlets that serve to every pocket, be it a street side outlet or a fine-dine. 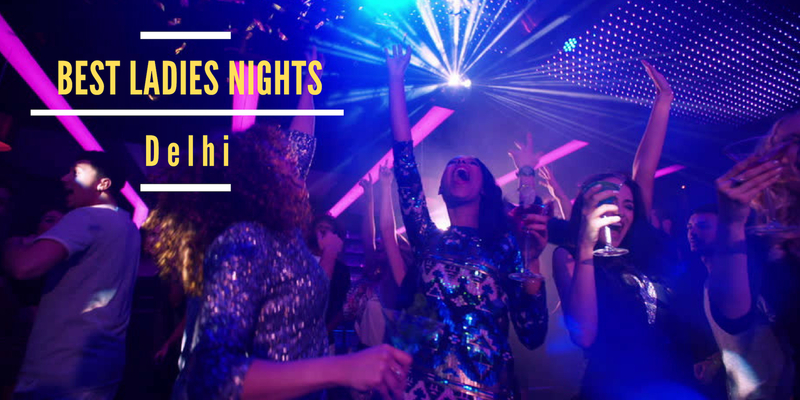 If you are looking for a place to chill with your gang or wanna binge on food but don't have enough cash, don't you worry. 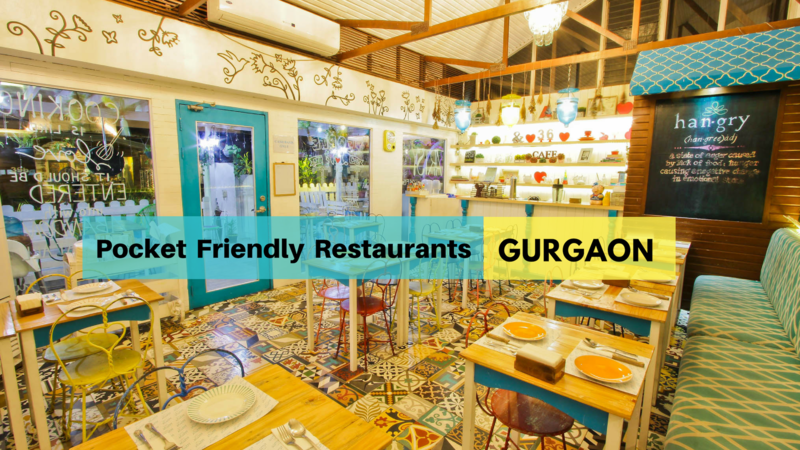 We have curated a list of 12 best pocket-friendly restaurants in Gurgaon where you can survive with few bucks. Bikanervala needs no introduction. 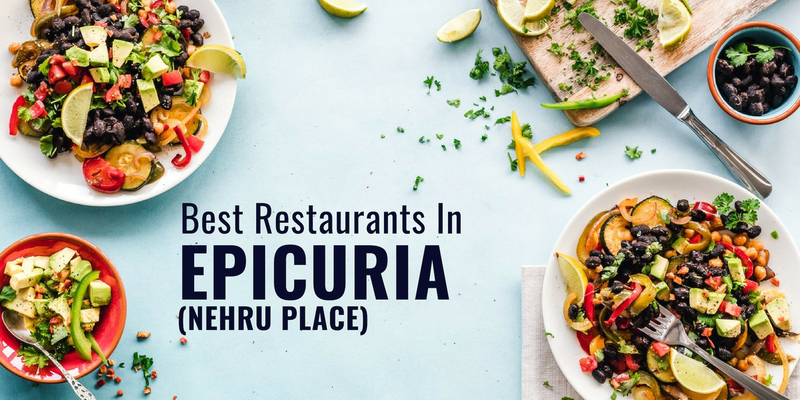 This brand has outlets spread across all over the city and serves all sorts of vegetarian food, you name it and it has it. 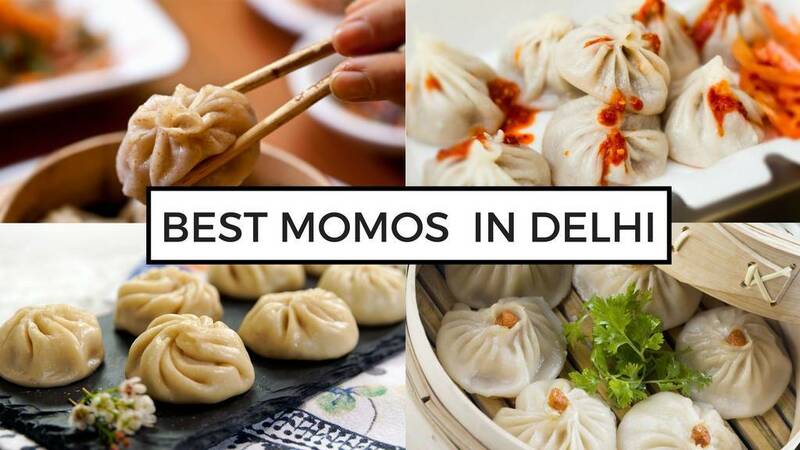 Not just that, it also serves its own mithais and other snack and namkeen dishes. Around 50 years ago, two sweet makers made the journey from their hometown Bikaner (thus its name) to the capital. The unique taste gained a lot of appreciation and then, there was no turning back. And one of the main reason for its popularity is its good quality and quantity of food at reasonable prices. Now, it is opened not just in India, but outside also including Dubai and Singapore. 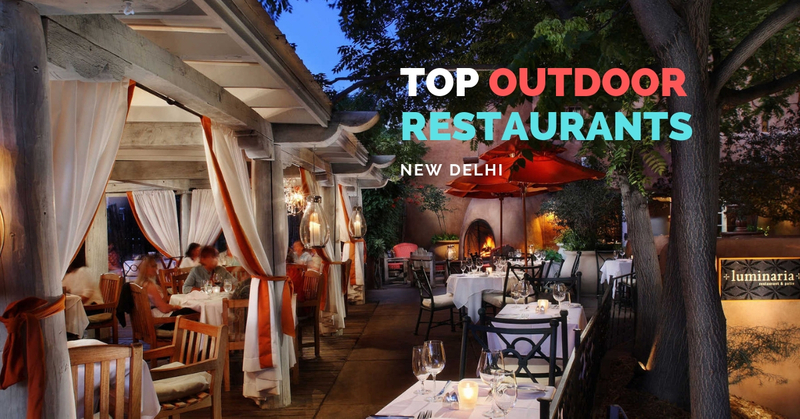 Imly has created its place in the culinary world in a very short span of time and has many outlets spread across Delhi NCR. 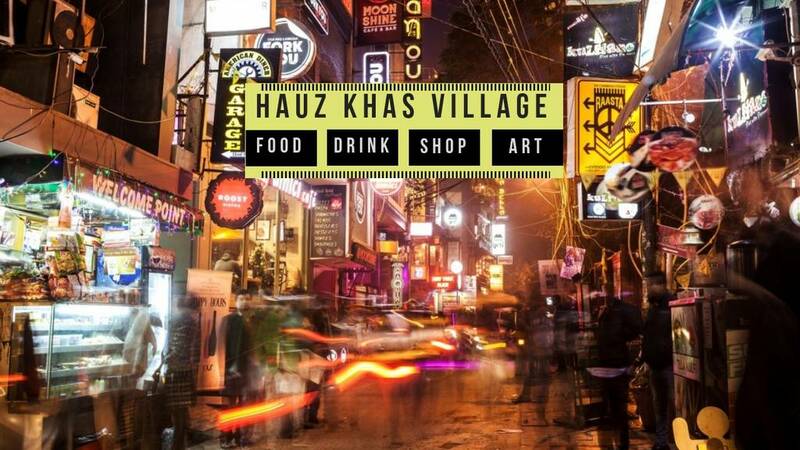 It offers cuisines from different Indian cities and a wide range of street food delicacies. Table reservation is required here and it also has an outdoor seating area. 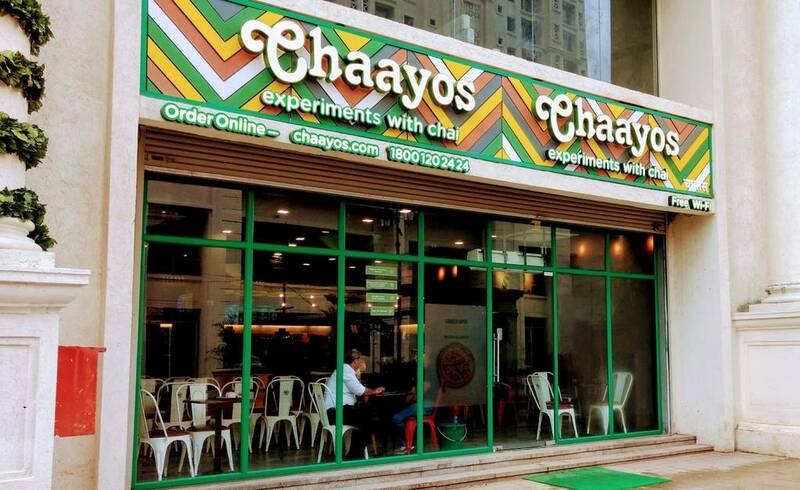 The interiors are beautifully done and are very colorful and the whole outlet has a very happening and lovely vibe. 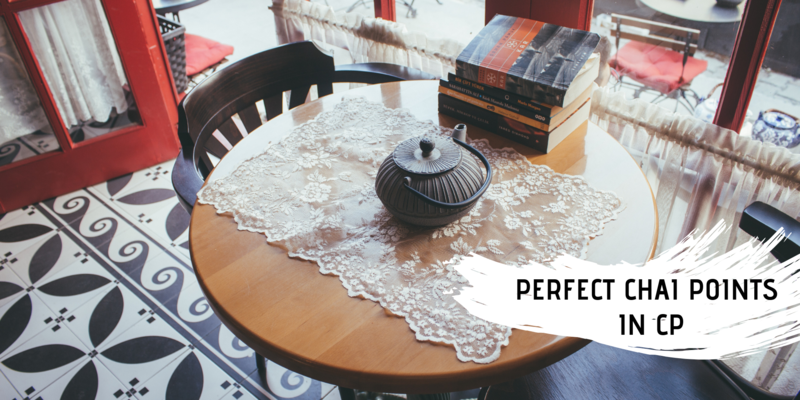 With such reasonable pricing, excellent service and interiors that look so pretty and classy, this restaurant is a complete steal. As the name says, La Pino'z Pizza serves Italian cuisine and specializes in Pizzas. 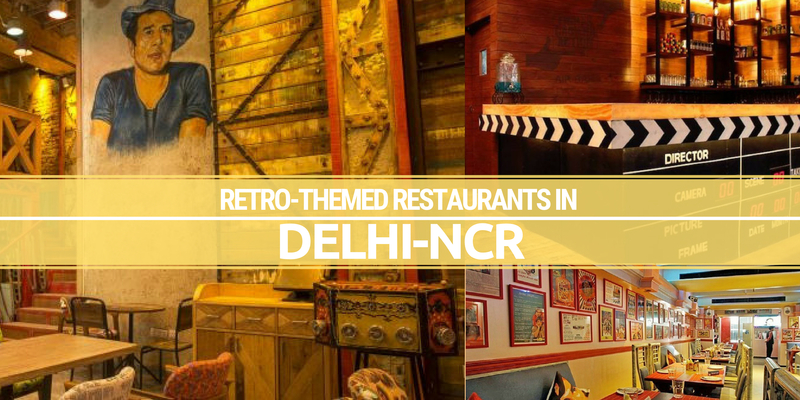 It has multiple outlets spread across Delhi NCR. 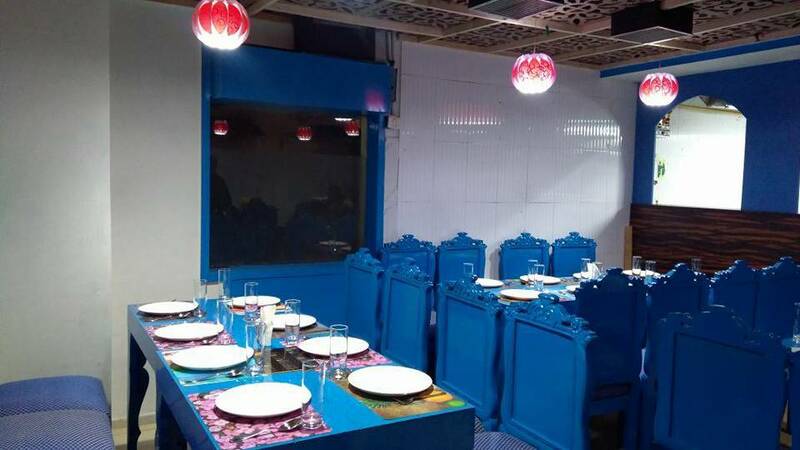 It is very popular among youngsters and is known for serving good quality and quantity of food at pocket-friendly prices. 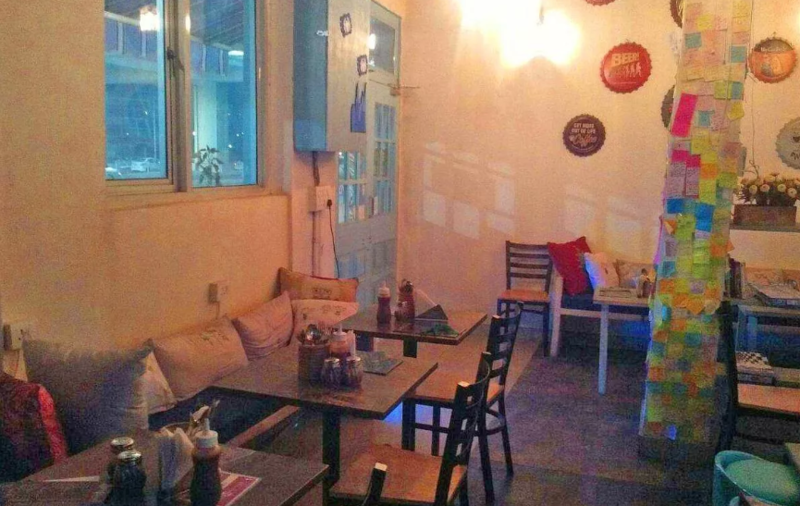 The dining area is very casual and home-like with comfortable seating area and also provides you with board games. 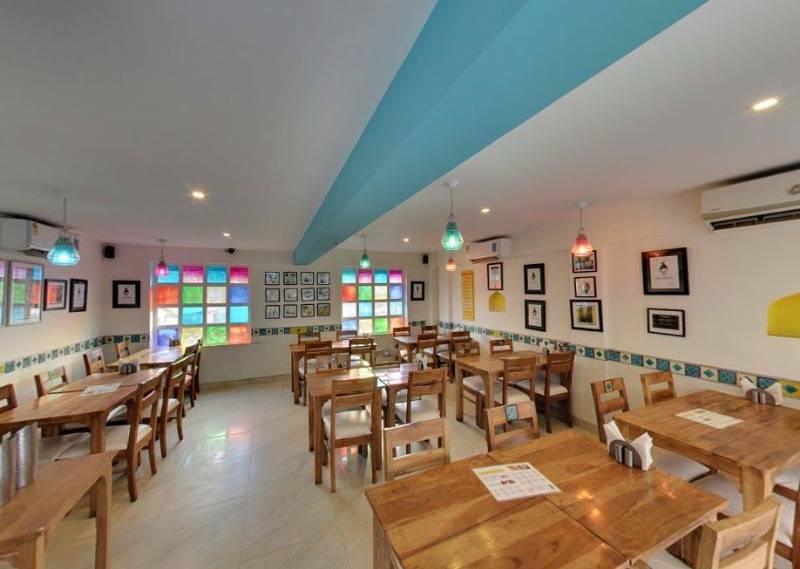 Carnatic Cafe is a South Indian outlet serving authentic South Indian food and also has a breakfast menu. Once you get seated, the water is served in bronze glasses which reminds you of the older days. The interiors are simple, rustic and classic with each element having a South Indian touch. 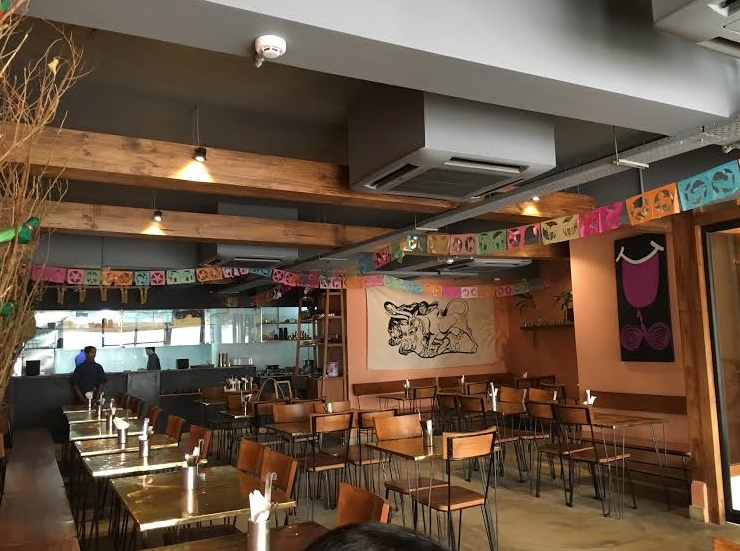 The service is humble and the staff will help you with your order and one can enjoy a culinary South Indian journey here at very reasonable prices. 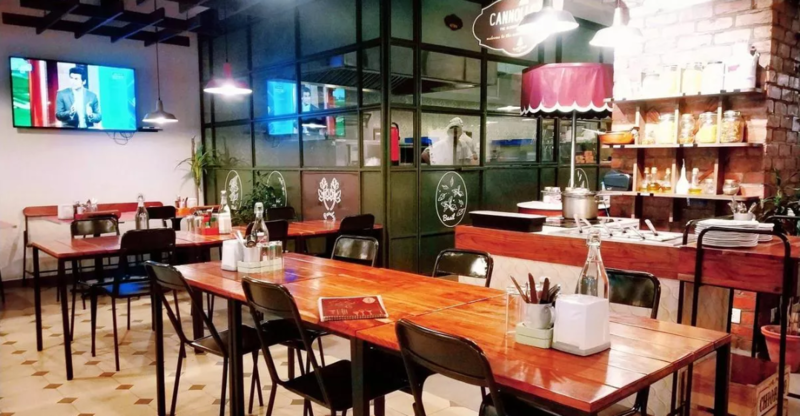 It can be known by the name that The House Cafe By Chef 29 is a small, home-like cafe having a very comfy and cozy ambiance. 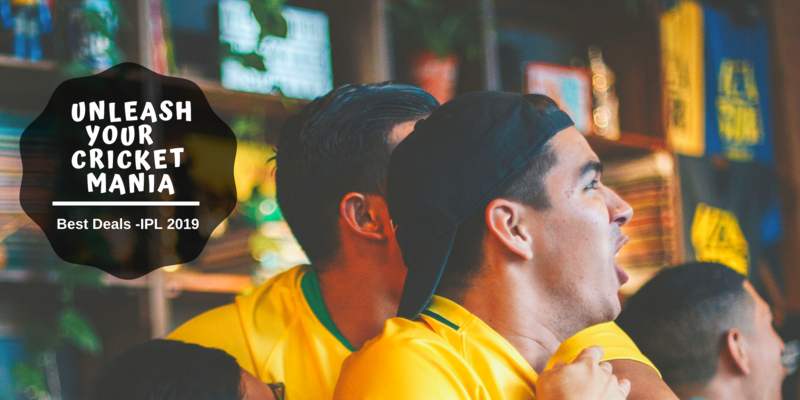 It is a perfect spot when you want to chill with friends as it provides a comfortable seating area, delicious food, great service, all at a very affordable price. 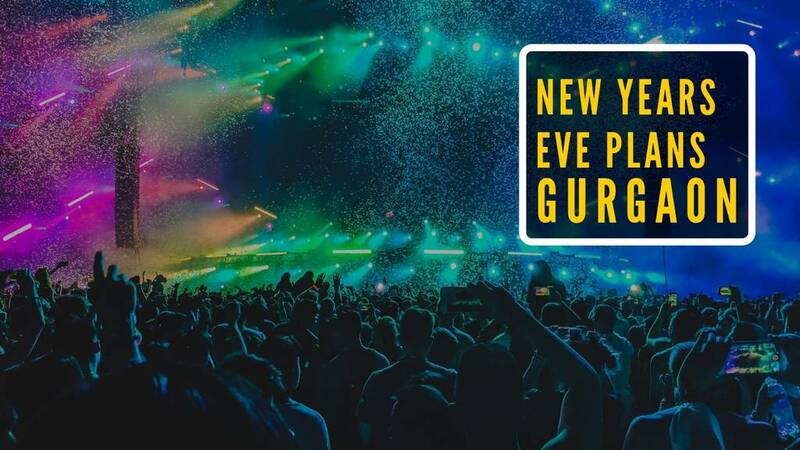 It is opened until past midnight and also has cards and board games for you all to play. Farmer's Kitchen is a casual dining restaurant serving dishes from various cuisines at reasonable prices. It opens early in the morning until past midnight so one can come here for breakfast or for satisfying midnight hunger pangs. 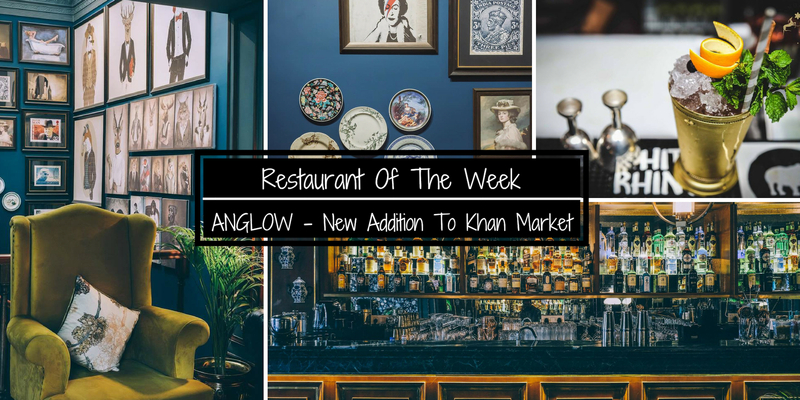 A highly-rated place in the area, it is praised for its timely service and has blue and white interiors. 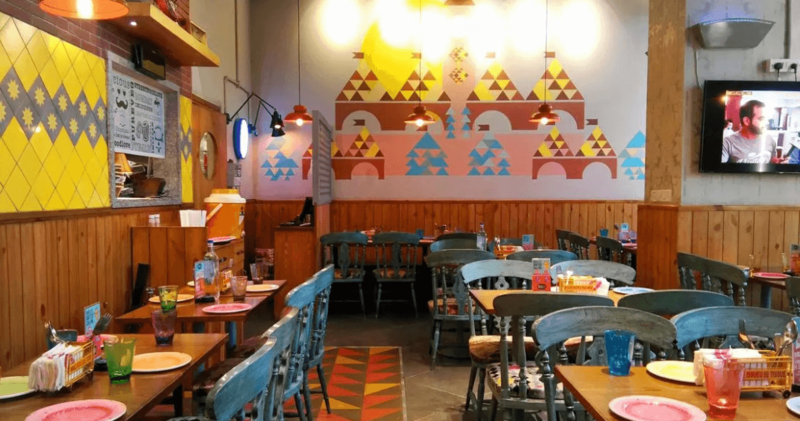 It is a nice joint to visit when one is looking for tasty, hygienic food at pocket-friendly prices. 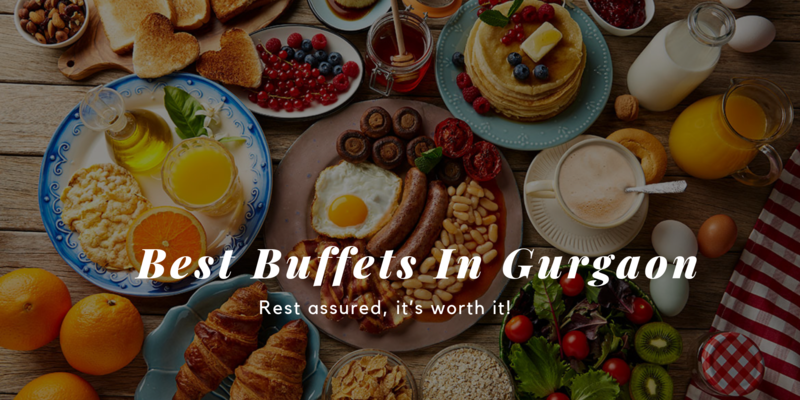 One of the most pocket-friendly restaurants in Gurgaon, nothing can beat Haldiram's when it comes to sweet dishes, multi-cuisine food, hygiene, great ambiance, good quantity, and affordability. 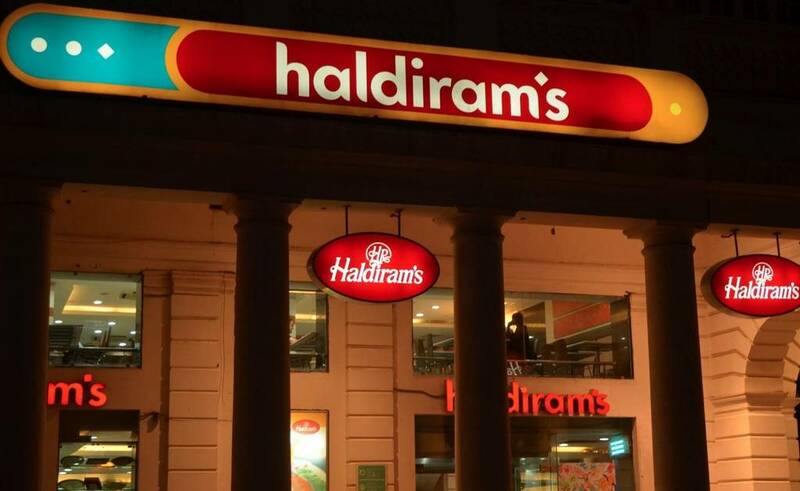 It began as small shop in Bikaner and by 1982, Haldiram's had set up in Delhi and from then, it never looked back. Haldiram's also sells its products outside the country and USA was the first country. Carrying the ambiance and charm of a beautiful airy cafe, Onesta is a highly-rated casual dining outlet. There are not many places which do Pizza buffet, yes, you heard it right! 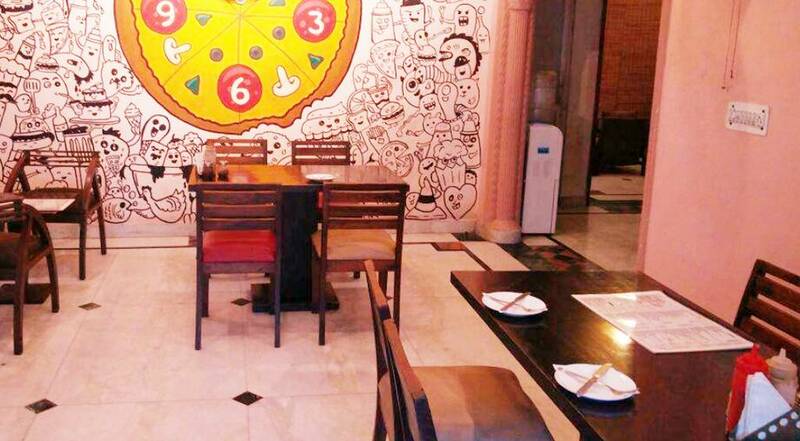 Here you can indulge in unlimited pizzas at a very affordable price. 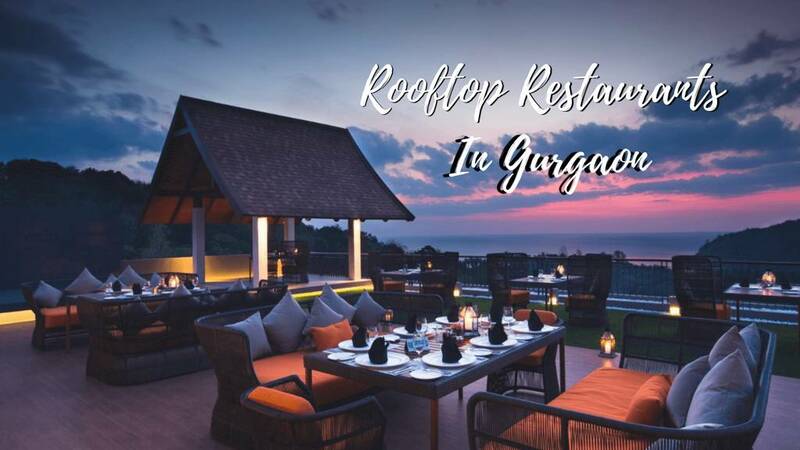 Besides the pleasing interiors, they have a breezy rooftop seating area as well, which is perfect to unwind over sumptuous food and refreshing beverages. 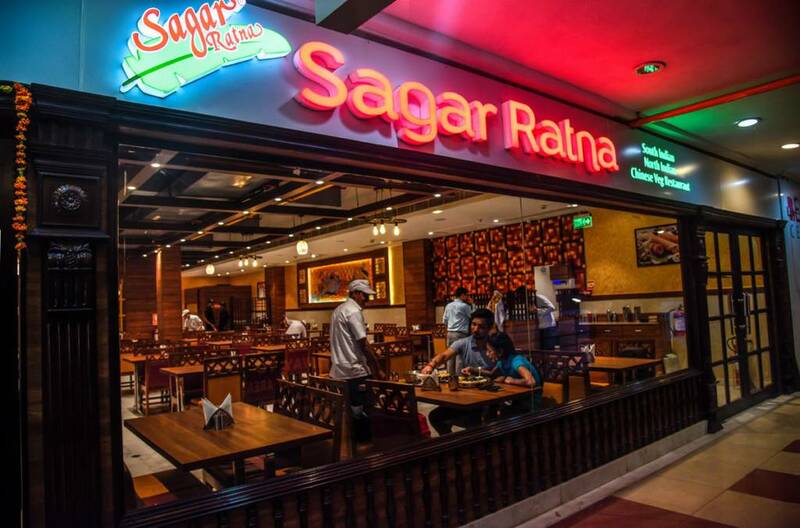 Sagar Ratna, which has now become a brand name, is very famous for serving South Indian food and has more than 90 restaurants in the entire country. 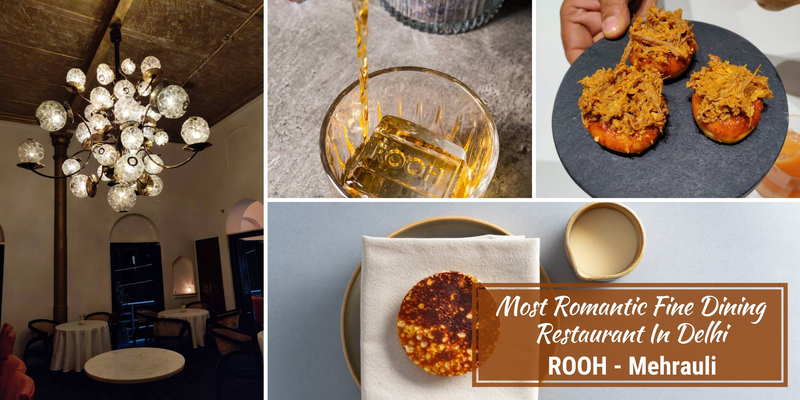 It started its first branch in Defence Colony in Delhi in 1986 and since then it has moved on to become a top pick when it comes to South Indian food. With great service and comfy environment, you cannot miss to dine out at this affordable restaurant. A few years ago, it introduced its North Indian and Chinese menu. With over 30 outlets across Delhi NCR, Biryani Blues, as the name says, is highly acclaimed for its brilliant biryanis. 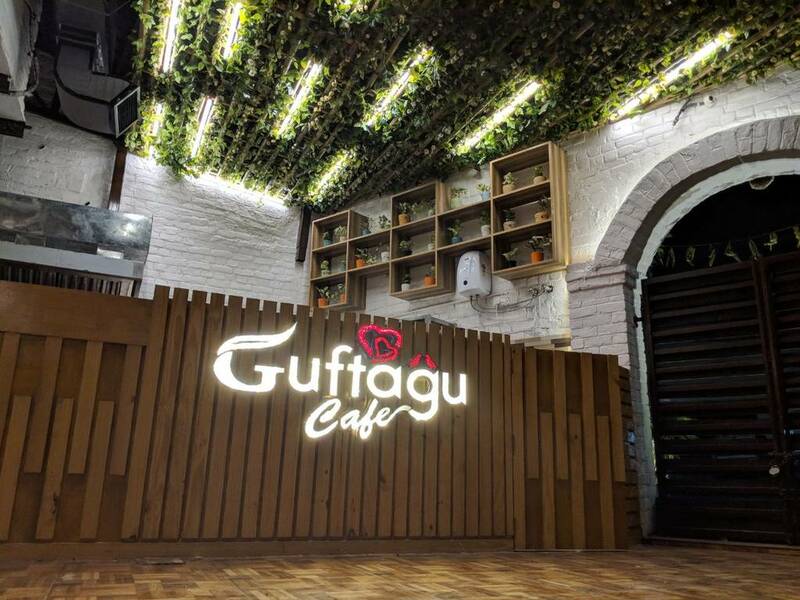 The outlet is small and has a colorful and comfortable seating area along with a great service. 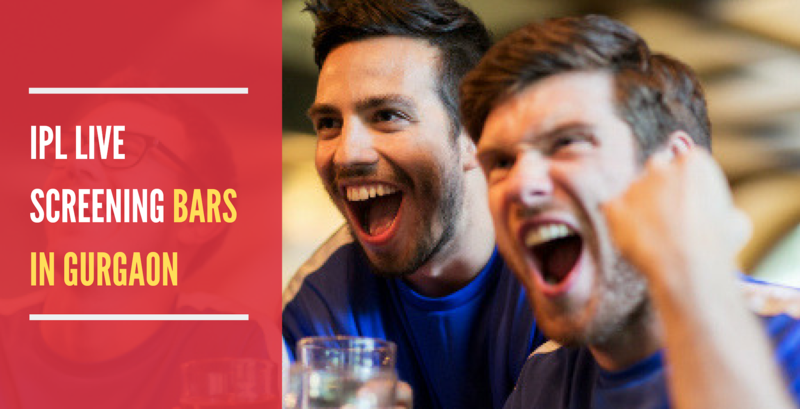 Biryani Blues first opened in 2013 and since then its aim is to provide authentic biryani taste to all its customers at a pocket-friendly price. Now you don't need to worry if you are on a budget or have little left by the end of the month. 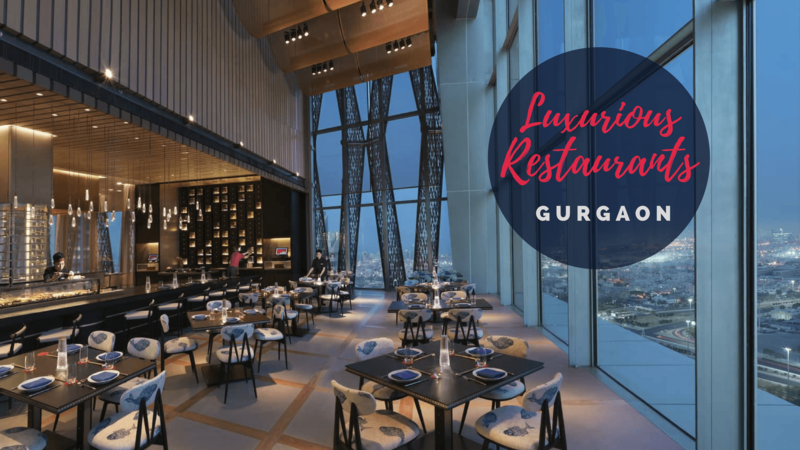 These pocket-friendly restaurants in Gurgaon will not just save you many bucks, but will also provide you delicious food, lovely ambiance and a great time. Q. 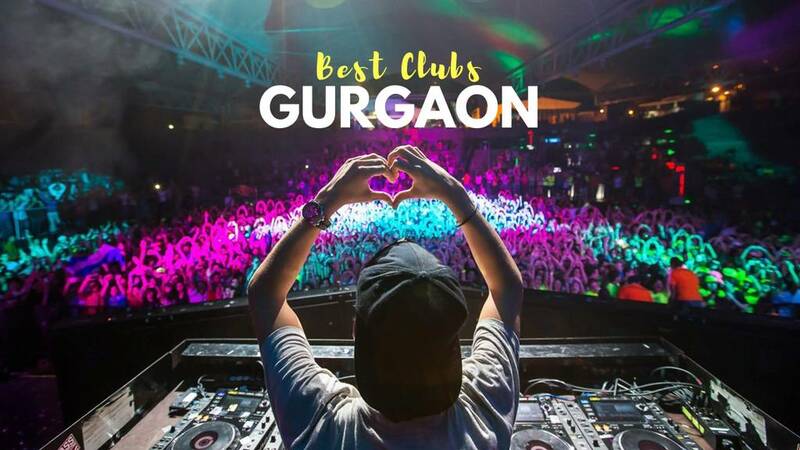 Which are the best breweries in Gurgaon?